RICHIE Porte knows the four words are coming. Like a rival attacking him on a big European mountain, the star Australian cyclist is ready and waiting for the conversation to turn to it. Such is life when you've won almost every week-long tour, sit comfortably among the best cyclists in the world, but bad luck has conspired against you in the past three editions of the world's biggest bike race. For the gritty Tasmanian, it's not the elephant in the room, it's the stampede of elephants in the room. Everyone knows the story - a puncture cost him a ­podium place in 2016, there was the life-threatening crash on Stage 9 in 2017 and a broken collarbone on the same stage in 2018. But while alert to the subject of conversation - and in all likelihood tired of it - Porte certainly doesn't shy away from it. 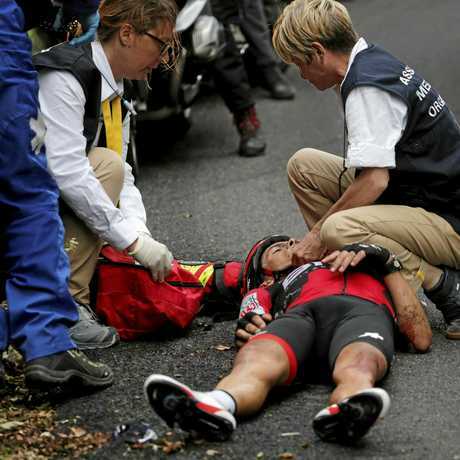 Richie Porte receives medical assistance after crashing during the 9th stage of the Tour de France. 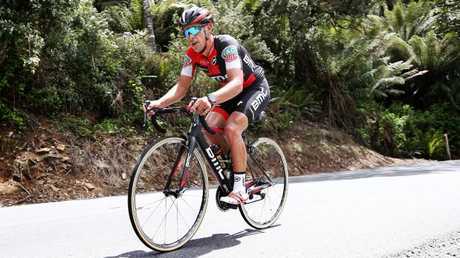 "The Tour de France has become my arch nemesis, ­really," Porte says. "To get past Stage 9 will be nice. It's just been one of those things, I'd like to go to the Tour and just have a straight run at it. "At my best I can climb with the best and I can time-trial with the best. Hopefully this year I don't have the bad luck." Porte, who turns 34 on Wednesday, will have to follow in the footsteps of our only Tour de France winner if he is to live his dream and salute on the Champs-Elysees in July. "Cadel Evans won it when he was 34. Of course, you need a strong team, which I think Trek have," Porte said. "They have all the bases covered." We travelled to Launceston to find him on a familiar road to restoration - mentally as well as physically - after another up and down European season. There was the overall victory at the Tour de Suisse, but disaster a month later when he was caught in the wrong place at the wrong time at the Tour de France and forced to abandon with more broken bones. We catch Porte at home on a Sunday afternoon after he's signed off on another 1000km week in the saddle in preparation for the Aussie summer of cycling and Jayco Herald Sun Tour, which he returns to race for the first time since 2011. 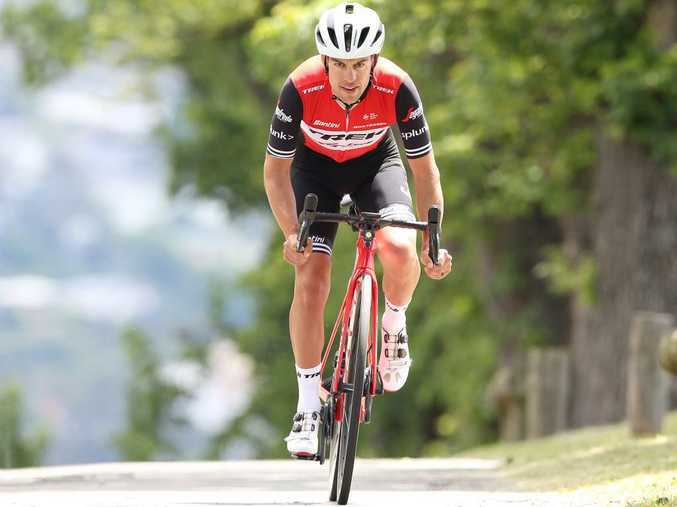 He will do it in the new colours of Trek-Segafredo after a three-year stint at BMC, something he says injects fresh ­enthusiasm. "I just need it. I need a new motivation, a new team, a new set-up and I'm excited for that," Porte says. "Already it's a different perspective and it takes the pressure off a little bit. "You're always going to go to the Tour in the best condition you can, but hopefully races like the Jayco Herald Sun Tour and the Tour of Cali­fornia help by just getting out of Europe for a bit. "I've also got my good mate Will Clarke on the team and guys like Koen de Kort I've ­always got on well with, which makes it easier." 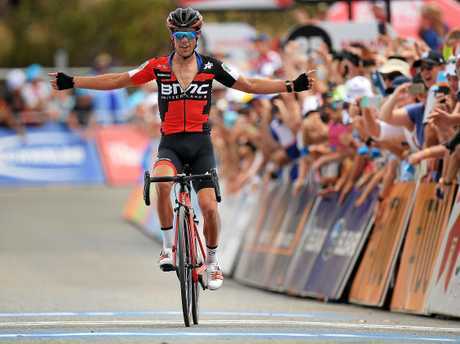 Porte will be on the Jayco Herald Sun Tour start line in Phillip Island eager to leave his mark on Australia's oldest stage race. "I've always wanted to win it," he said. "I've won the Tour of Tasmania and the Tour Down Under, and I think the one race missing here is the Jayco Herald Sun Tour. "I'd love to add that to the palmares. It will be nice to go there with some good form and try to challenge for the win." Porte has his sights set on Stage 4 - the queen stage that sends the peloton up ­Arthurs Seat four times. It will be his first serious ­assault on the Mornington Peninsula's steep 3km climb, with his only glimpse of it coming at an off-season corporate ride back in 2013. "The last time I did Arthurs Seat I had a few too many beers the night before. I had a ripping hangover and we sat at the top and had a few beers as well," he said. 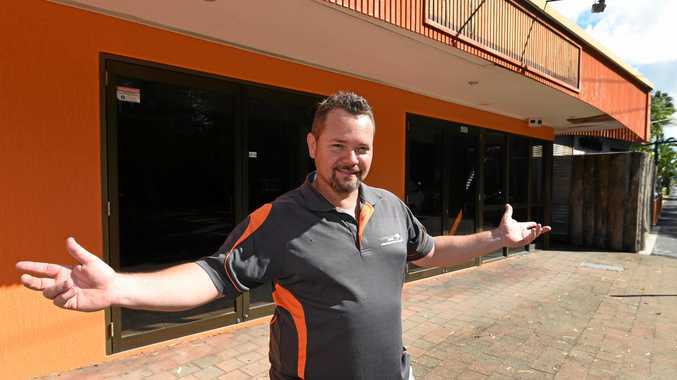 "But I don't think Victorians want to be outdone by the South Australians. Willunga Hill and the Tour Down Under is a brilliant atmosphere, so I'm looking forward to seeing the same on Arthurs Seat. "The Aussie cycling fans have to be the most dedicated. The number of people who stay up all hours to watch Tour de France stages is pretty impressive, so hopefully we can put on a good show for everyone."